It’s Here! Meet “Art Direction For The Web,” A New Smashing Book Meow! Building A Node.js Express API To Convert Markdown To HTML Meow! Design A Lead Gen Landing Page For Mobile That Converts Meow! Sketch vs Figma, Adobe XD, And Other UI Design Applications Meow! ...plus a seasoned selection of fancy cats. This article explores some of the respectful ways to approach privacy and data collection, and how to deal with those notorious cookie consent prompts, intrusive push notifications, and malicious third-party tracking. A friendly community that keeps this website alive. With books, webinars, discounts and networking — for just 1 coffee a month. Join the family. Explore features → Already have an account? Sign in! A channel where seasoned developers show how they design, build, work and play. Coming up next: The Fabulous And Groovy Vadim And Vitaly Video Show 2 with Vadim Makeev, Vitaly Friedman (Apr 25). See all upcoming episodes → Already have an account? Sign in! Chris Eppstein is a Senior Staff Engineer at Linkedin where he makes tools for authoring stylesheets. He’s the creator of the stylesheet authoring framework Compass and on the core team of Sass. 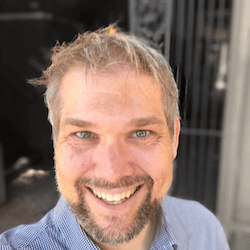 Passionate about open source, Chris actively contributes to the many open-source projects he uses himself and maintains some lesser known ruby libraries and rails plugins. Thank you for sharing and caring, dear Chris! Digital Psychology is a free library of psychological principles and examples to enhance the customer experience and connect with your users. The design team at Dropbox set up a Team Values Toolkit with activities and instructions that can help you and your team develop shared values and norms. There are a lot of ways to do user research, but how do you choose the right method for your purpose? To help you make your choice, Adam Fard summarized different approaches. Cube.js gives development teams the building blocks to create a custom-tailored analytics experience without the need to maintain the infrastructure or query engine. To help you get form patterns right, Aaron Ladage created Input Type Sandbox, a little tool that lets you test input types, patterns, onscreen keyboards, and more. Getting data visualization right isn’t easy. Sarah Leo, visual data journalist at The Economist, shares mistakes they made and what the team learned from them. 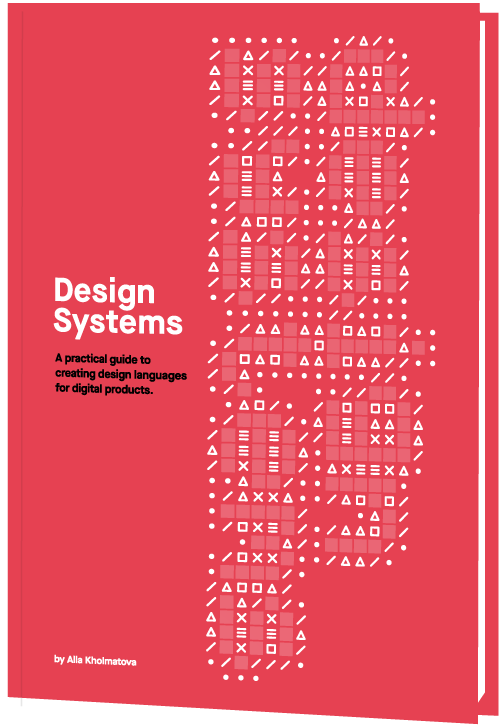 Meet Design Systems, a recent Smashing book in which Alla Kholmatova explores how to set up an effective design system to create great digital products. With common traps, gotchas and lessons learned. Imagine you wrote a beautiful song and nobody discovered it. That would make any cat sad. Don't let that happen!